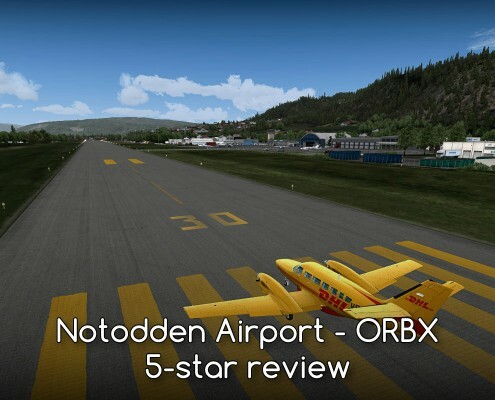 The first Norwegian airport by ORBX. A very nice one! It is an interesting location - you will find a public road crossing the runway so make sure your are right on the schedule when arriving in anything bigger than a Cessna 172. Welcome to Notodden! 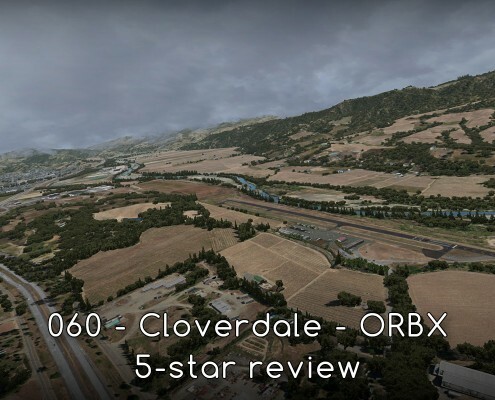 Cloverdale - this beautiful general aviation airport in California features the best local mesh I have seen so far in Flight Simulator X.
FTX SCA - Southern California. And a large part of Nevada (including Las Vegas). Is it worth it? Yes - it is a good scenery, but read the whole review before you buy it. Madeira - holiday destination, beautiful island and one of the most extraordinary airports in the world. 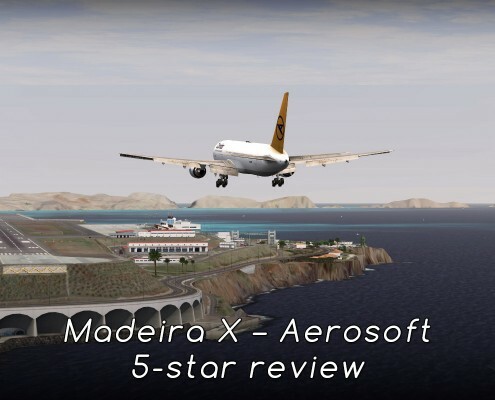 Aerosoft's Madeira X does a good job bringing this place to Flight Simulator X. 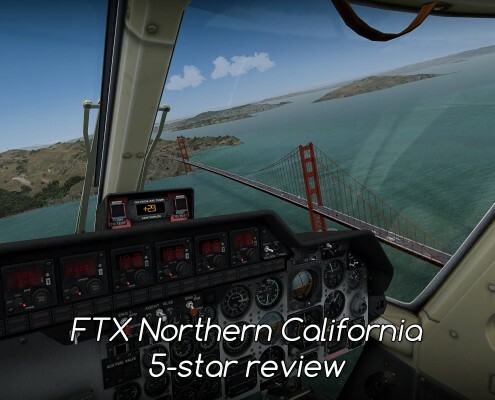 Northern California - the latest FTX region from ORBX. Good - as always. But how good exactly? My impressions and experiences with FTX NA NCA. 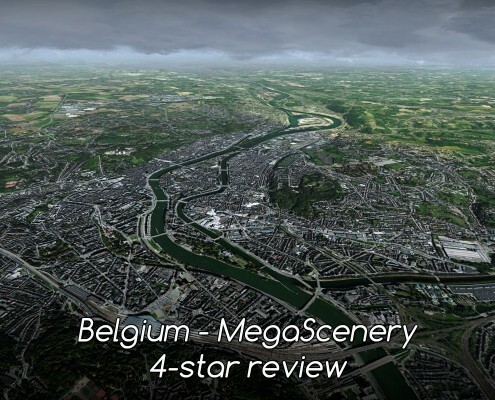 Belgium by MegaSceneryEarth. The whole country covered in a high resolution photoscenery. I enjoyed this product. Read the whole review to know what is good and what you might find missing. 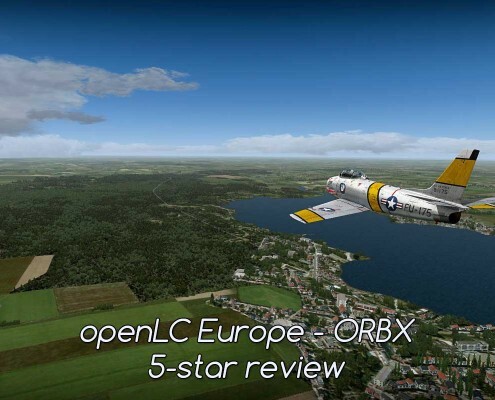 openLC Europe is a great add-on that eliminates repeating texture pattern in FSX scenery. It also enhances Europeans scenerie and adds missing cities. I like it! Vector scenery - roads, rivers, forests and coastlines. In case of FTX Global Vector - even more. 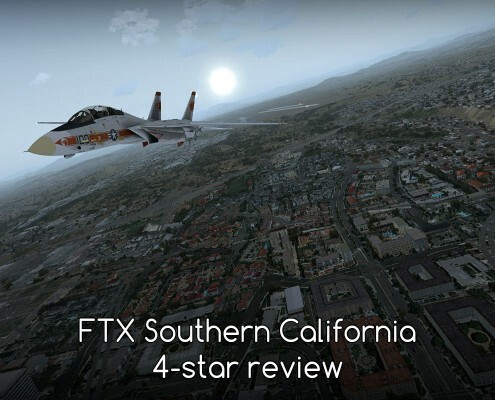 What change Vector brings to Flight Simulator X (and P3D)? Very good, amazing... that is what I think when I am in Monterey. 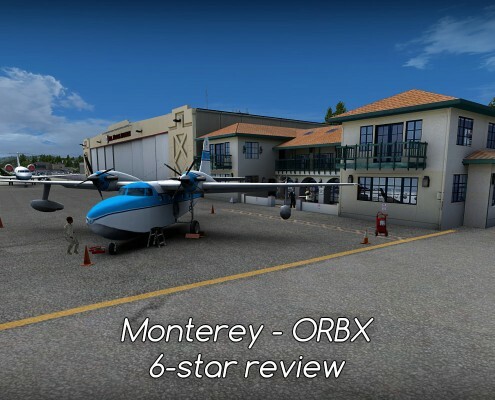 Thanks to Jarrad Marshall and ORBX the route between Monterey and Palm Springs became my favorite in FSX. 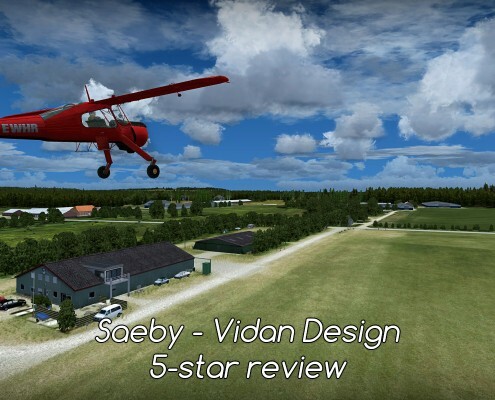 Saeby (EKSA) - a tiny marvel published by Vidan Design. A small airfield with grass runways located in northern Denmark. Norway. The land of Fjords, Trolls, Vikings. Land of Red, Yellow, and White Houses. 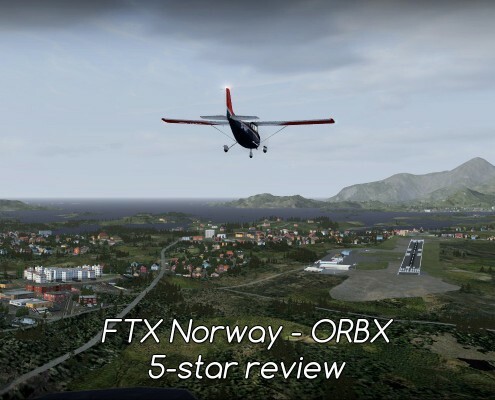 Beautiful rendition of this country in FTX Norway scenery by ORBX. FTX Global - there is some confusion about this add-on. Is it a texture pack that costs $100 or a game changer? 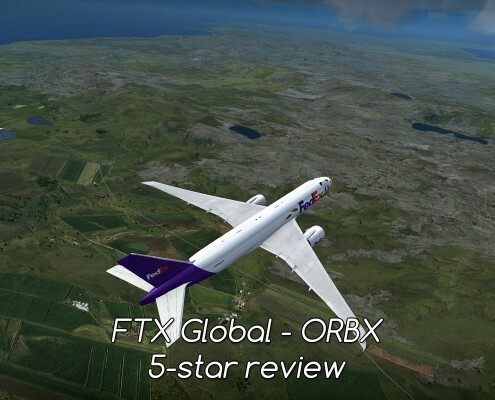 I can not imagine using FSX without it!